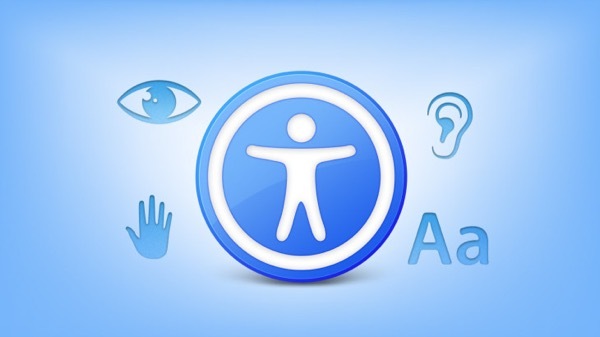 Recently, blind Himelda Mendez filed a class-action lawsuit against Apple for the fact that the site www.apple.com not adapted for the visually impaired. According to the plaintiff, a company that actively promotes the idea of creating a wheelchair accessible software, do not even bother to optimize their own web site to work with blind users. Mendez complained that the people who have vision problems can’t buy a MacBook or iPhone can’t contact support, find your nearest official serial center to learn their work and so on. Himelda uses an application that reads information on computer screen and redresorul it in audio format. During a recent visit to the Apple website, it has faced a number of difficulties that were the grounds for filing a lawsuit. First, the images were missing alternative text. This is the text that a specialized program can be considered to describe a particular picture of the blind user. Secondly, there are links with no text to identify the purpose of the blind which is impossible. These and other features of the site significantly complicate the work with the visually impaired. In the end, Mendes wants to achieve from the Apple adaptation of the website to all users regardless of their physical abilities was able to use the services of the Corporation. When is the best time to buy a MacBook?